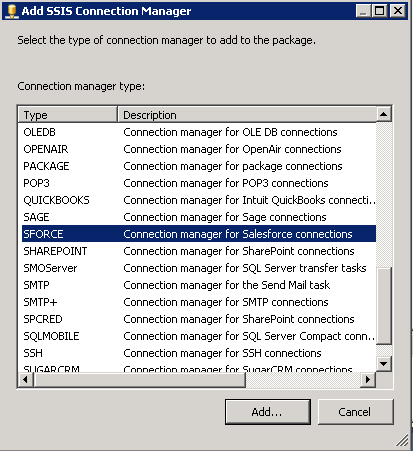 I have a list of contacts in my SQL Server database that I would like to import into Salesforce and keep Salesforce up to date as new contacts are entered daily into my database. 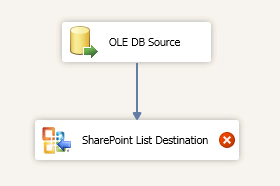 I know there are a few different ways to accomplish this but I’d like to use a SSIS package so I can automate. In my opinion, the best (and easiest) way to accomplish this goal is using SSIS packages and a component from CozyRoc called Salesforce Destination. CozyRoc provides advanced SSIS libraries of custom tasks, components and scripts for handling Zip, GZip, BZip2, Tar archives, enhanced script reuse and secure Internet communications. I always go to CozyRoc when I need a custom task. 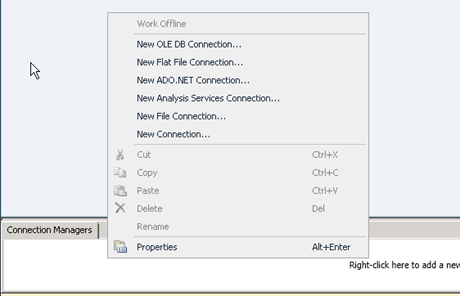 In this tip I’ll show you how to take a contact list from SQL Server and import it into SalesForce. I’ll also show you how to schedule this on a daily basis. Click Add. Type your UserName and Password + Security token. If you don’t know your security token click here to read more about resetting it. Once you have entered your login credentials, make sure to test connection. 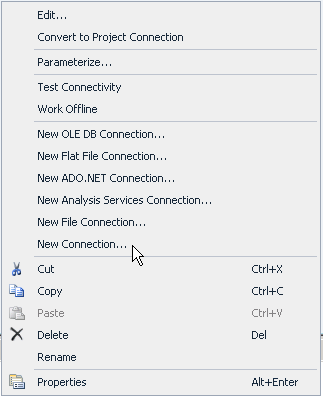 From the Control Flow we will add our Data Flow Task and right click to configure. 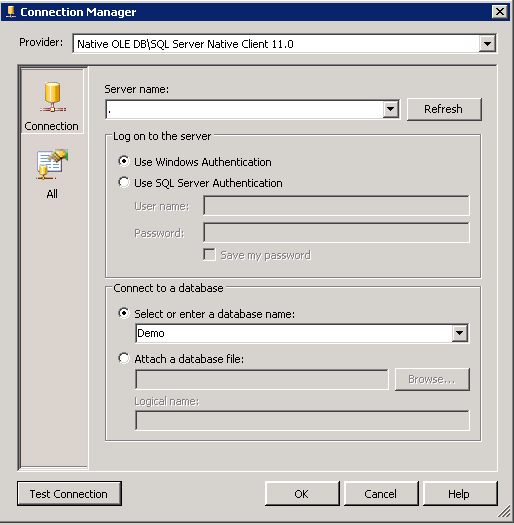 Upsert Update and insert a record in the destination object. Selecting this value displays the dynamic parameter ExternalId. Batch Size: Specify the number of rows to be sent as a batch. The maximum for regular mode is 200. The maximum for bulk-load is 10,000\. 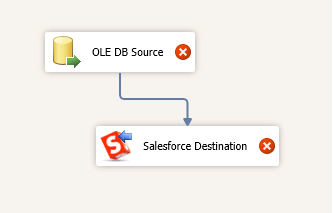 Destination Object: Specify the destination Salesforce object from a dropdown where the data is to be loaded. 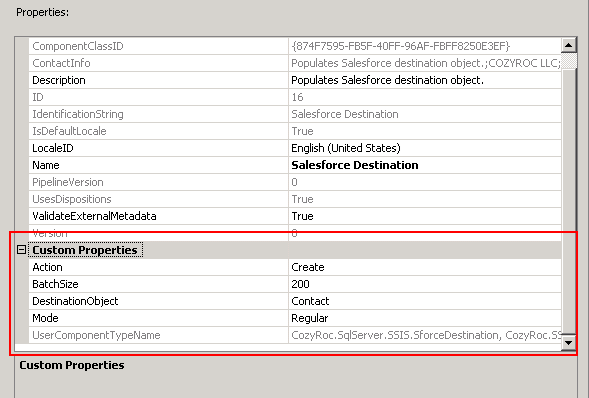 ExternalID: Specify the external identifier field for updating the foreign key lookup with an external identifier. Since we are adding Contacts, we’ll select Create (Action) and Contact from the DestinationObject option. 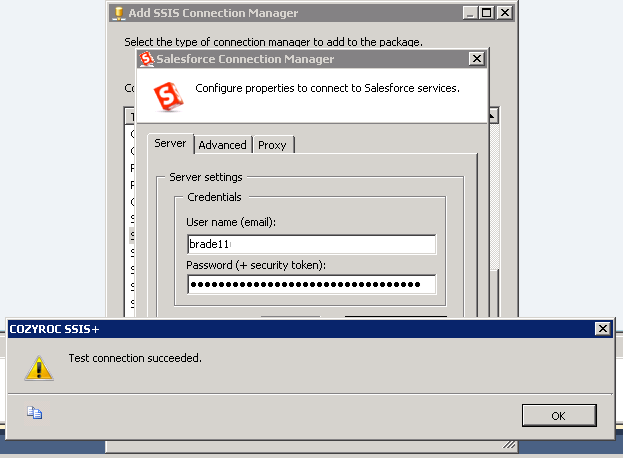 To run this package as a daily job that will populate Salesforce hourly, daily, weekly, etc. we’ll need to create a SQL Agent job and set a schedule. 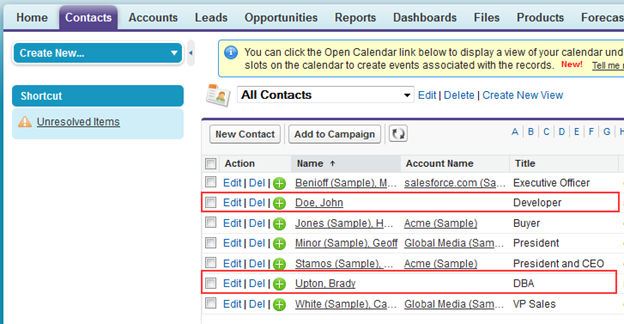 Updating Salesforce is a little more complicated and requires a custom field in Salesforce. The video titled “Upsert with external ID” located here will help with this. 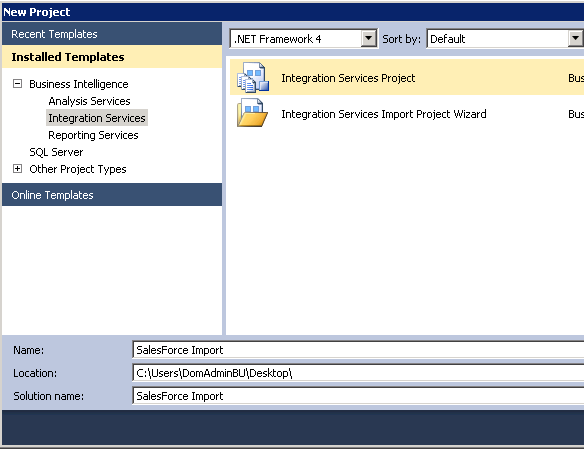 Check out com for your custom SSIS needs. 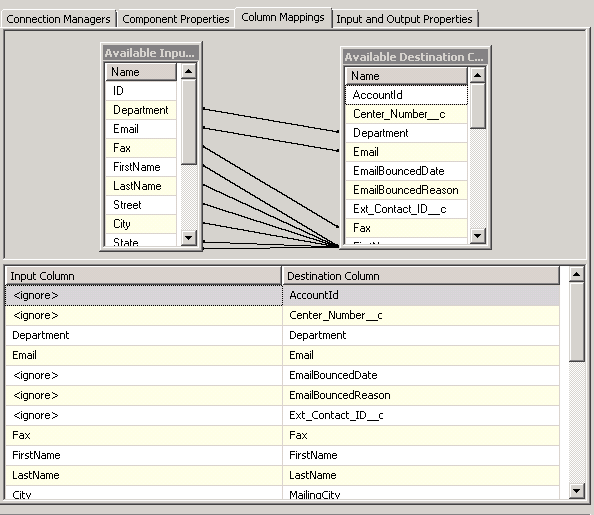 As you said that we can use Cozyroc components to connect Sales Force data using SSIS, I would like to know whether this is an open source or do we need to purchase any license to use it.